We pride ourselves on home-cooked, delicious meals. We work with our guests to accommodate most dietary reqiurements. Morning mist shrouds the red barn in the lower field. 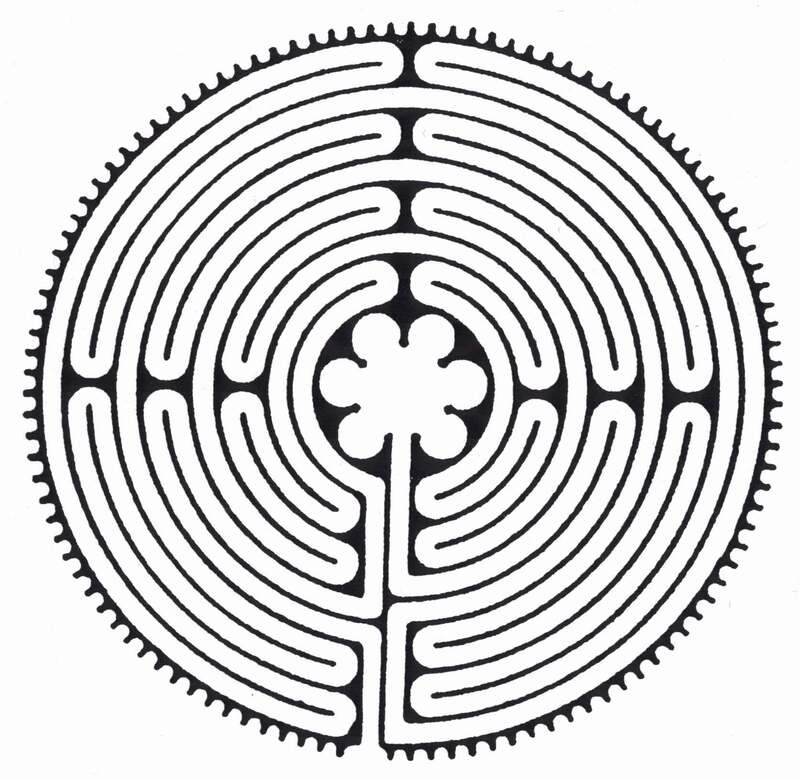 Our outdoor labyrinth is one of three labyrinths available on campus. Walk your path with us. Crab Orchard Falls are an easy half–mile hike from the main campus. The Conference Center is host to the North American Academy of Pipe and Drum every summer. If you're lucky, you might catch a ceilidh or see these talented musicians perform at the Grandfather Mountain Highland Games. Built in 1911, the Apple Barn was actually a dairy barn rather than an apple storage. Today, the Apple Barn is a popular venue for weddings, dances, and seminars. The FIG Farm on the VCCC campus is host to several local farmers. The Valle Crucis Conference Center overlooks a peaceful, rural valley in the Blue Ridge Mountains. We offer our ministry of hospitality to a diverse range of church and non-profit groups from around the Southeast. Many groups say being at Valle Crucis feels like coming home. Maybe it is our informal and inspirational setting, where groups easily build community, or perhaps it is our popular homestyle meals. Our program days and weekends are wonderful educational and spiritual growth opportunities. Donations are always tax-deductible, and we appreciate every gift, donation, and warm thought you send this ministry. You can donate to support our ministries or to fund specific projects at our Donations page.